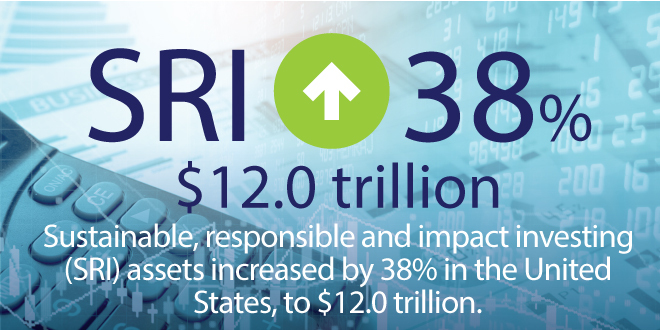 US SIF report: Sustainable, responsible and impact investing (SRI) assets increased by 38% in the United States to $12.0 trillion, from $8.7 trillion in 2016. Tweet This! 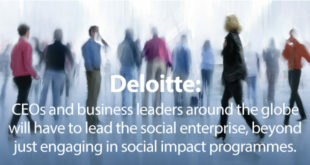 According to the US SIF Foundation’s 2018 biennial Report on US Sustainable, Responsible and Impact Investing Trends, sustainable, responsible and impact investing (SRI) assets account today for $12.0 trillion of the $46.6 trillion in total assets under professional management in the United States. Asset managers are responsible for much of this growth, as – following client demand – they now take into account environmental, social or corporate governance (ESG) criteria across $11.6 trillion in assets (an increase of 44% from $8.1 trillion in 2016). The three key issues asset managers and their institutional investor clients mostly consider are climate change/carbon, tobacco and conflict risk. The report identified $11.6 trillion in ESG integration assets under management at the beginning of 2018, held by 496 institutional investors, 365 money managers and 1,145 community investing financial institutions. “Money managers and institutions are utilizing ESG criteria and shareholder engagement to address a plethora of issues including climate change, diversity, human rights, weapons and political spending,” said Lisa Woll, US SIF Foundation CEO. 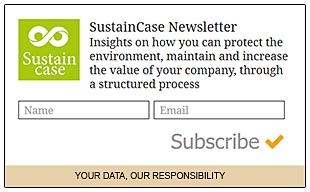 Different ESG criteria are prominent among money managers (i.e. firms managing assets on behalf of others) and institutional asset owners (entities such as pension funds, foundations and educational endowments that own and invest assets). Asset managers: Climate change was the single most important ESG issue for money managers. From 2016 to 2018, the assets to which climate change related to more than doubled, to $3.0 trillion. Other ESG topics that money managers consider include tobacco, conflict risk, human rights, transparency/anti-corruption and civilian firearms. Asset owners: Conflict risk was the most important issue among institutional asset owners, increasing by 8% from 2016 to $3.0 trillion. 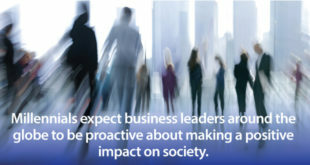 Tobacco, carbon/climate change, board issues and executive pay followed in importance. Both the number and assets under management of registered investment companies integrating ESG issues continued to increase. Assets in mutual funds reached $2.6 trillion (an increase of 34% compared to 2016) and the number of ETFs (Exchange Traded Funds) more than doubled, from 25 to 69. At the beginning of 2018, ESG assets under management in 780 alternative investment vehicles amounted to $588 billion, almost three times the assets identified in 2016. The community investing sector – which includes community development banks, credit unions, loan and venture funds – grew rapidly during the last decade, almost doubling in assets between 2014 and 2016 and growing by more than 50% from 2016 to 2018. 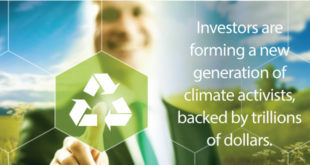 US SIF: The Forum for Sustainable and Responsible Investment promotes sustainable, responsible and impact investing across all asset classes, to rapidly shift investment practices toward sustainability. US SIF members include investment management and advisory firms, mutual fund companies, asset owners, research firms, financial planners and advisors, broker-dealers, community investing organisations and non-profit organisations.